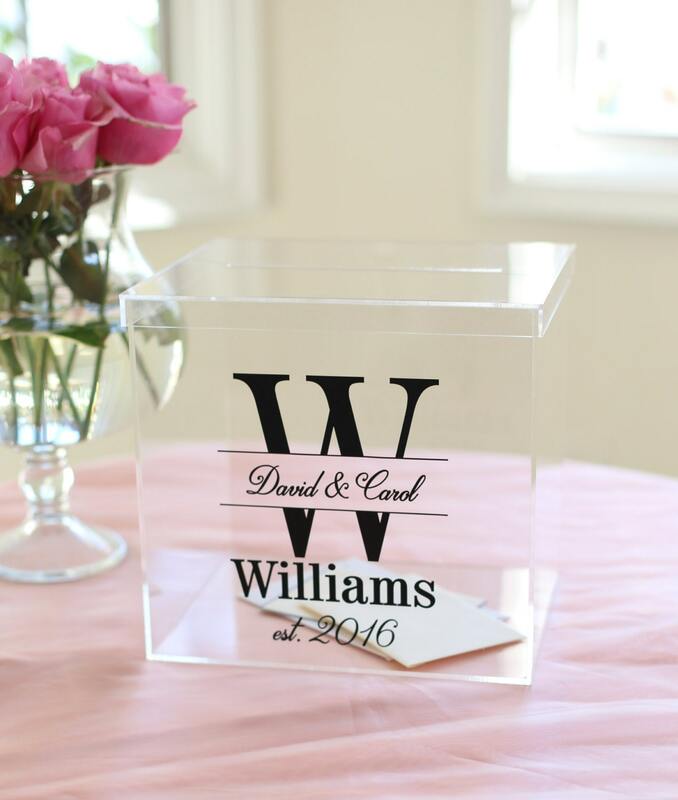 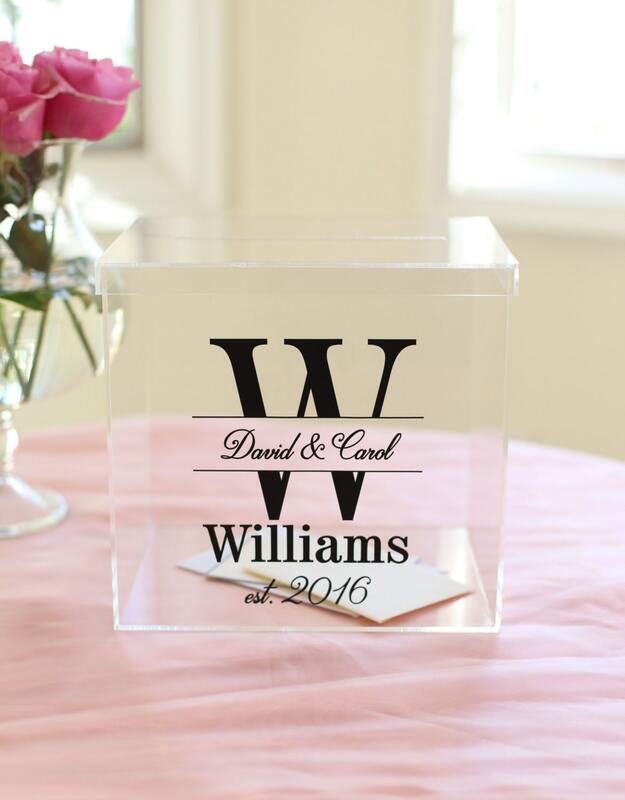 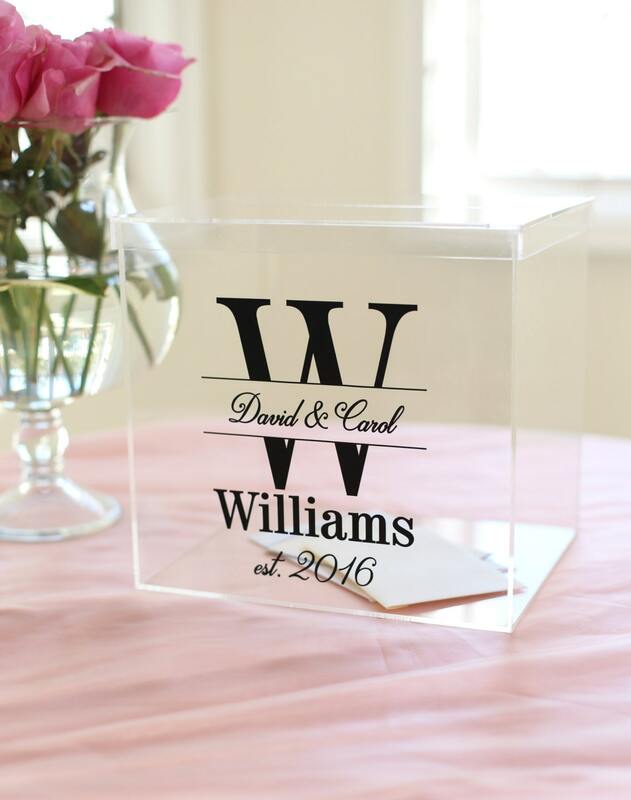 For sale is a clear wedding card box. 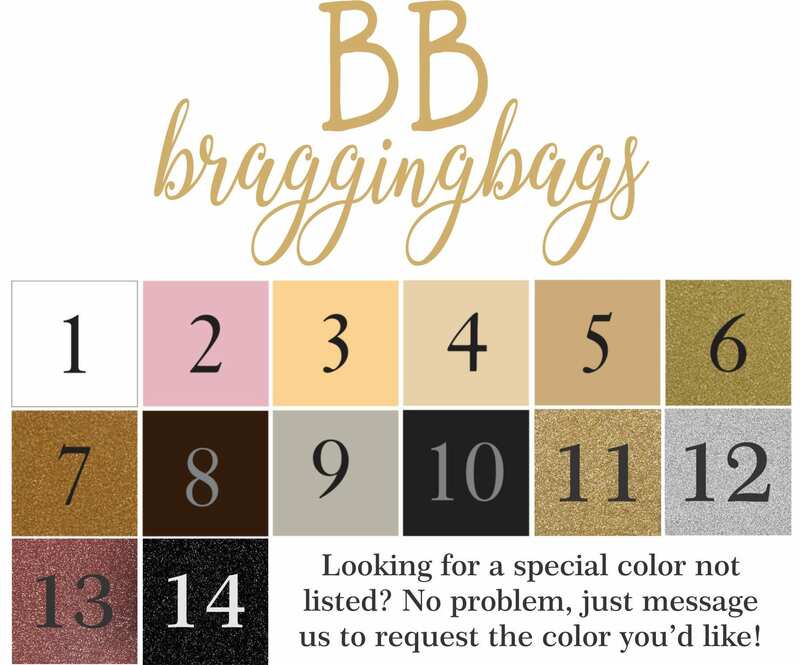 Custom made to order -- pick any color font you would like from our font color chart. 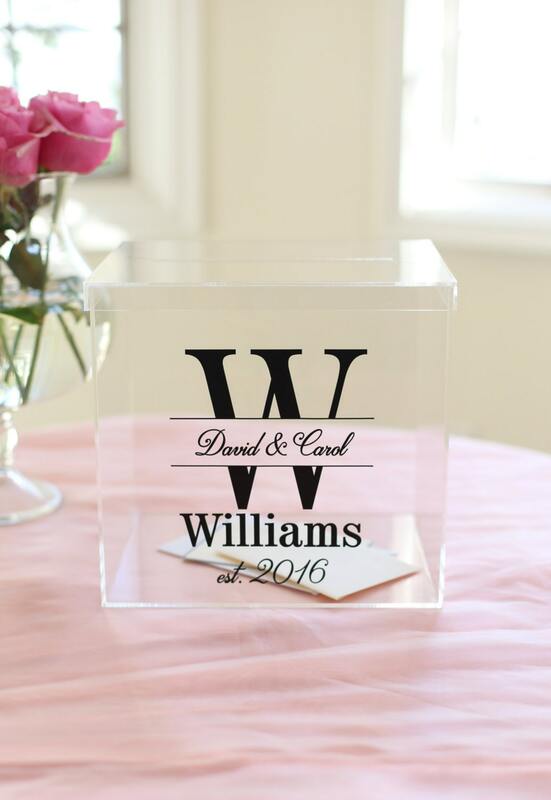 As well, pick any one initial, any two first names, any last name, and any YEAR or DATE.